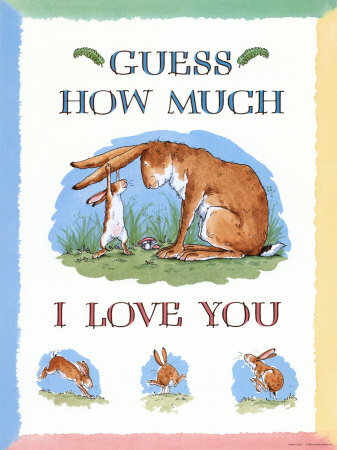 Guess how much I love you…. 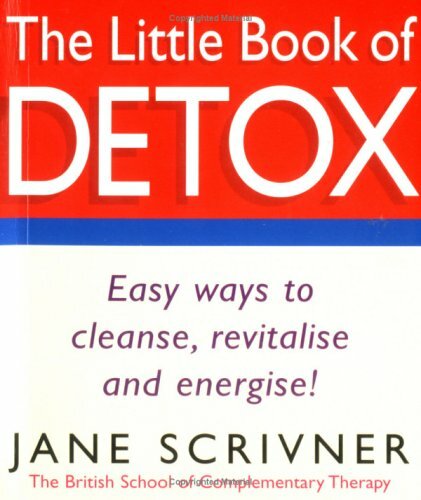 One of the nicest books ever. I know, that most of you might know it, yet it is worth to be mentioned by EJ and in case one doesn’t know it, … , make sure you will get it and read it to your children, in class or at home. It’s a nice site to receive some additional material. Ideal for ‘homeschoolers’, but also nice to add to a classroom…(mainly Children’s House and Lower Elementary/Primary).